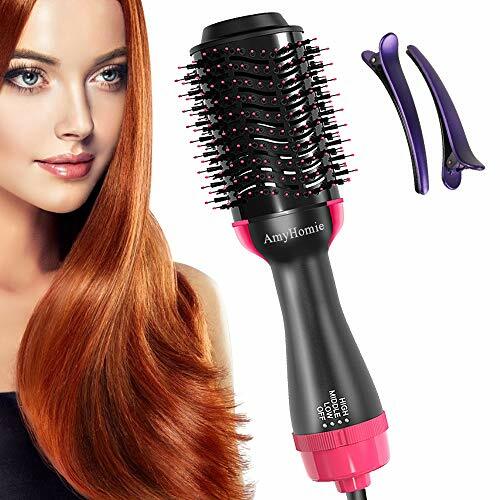 Hot air brush makes hair more effective by creating voluminous curls for full body with shiny moisture. 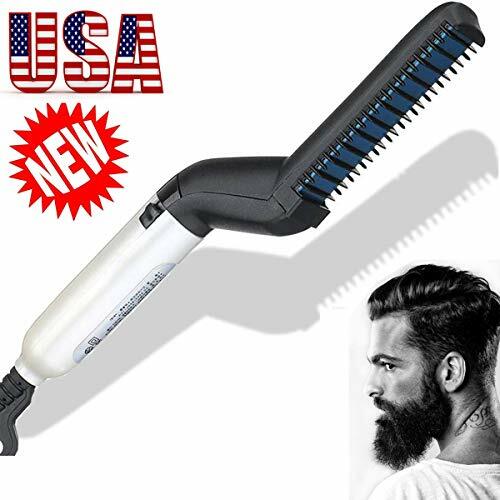 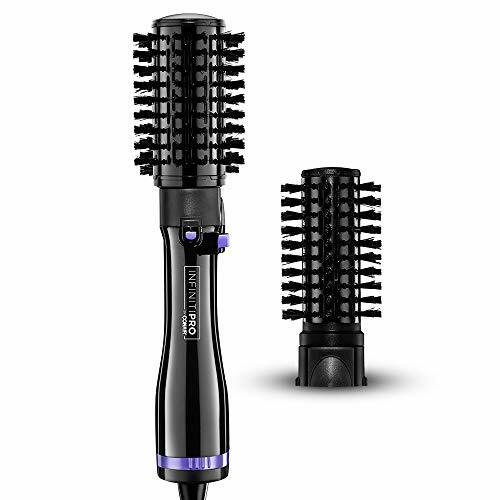 2-inch spin air brush creates voluminous curls for full body and 1 1/2- inch spin air brush creates small natural curls and waves. 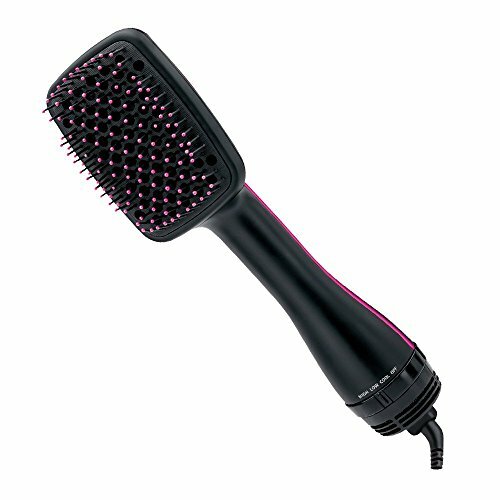 2 tourmaline ceramic spin air brush attachments safely dry hair and allow for curl customization. 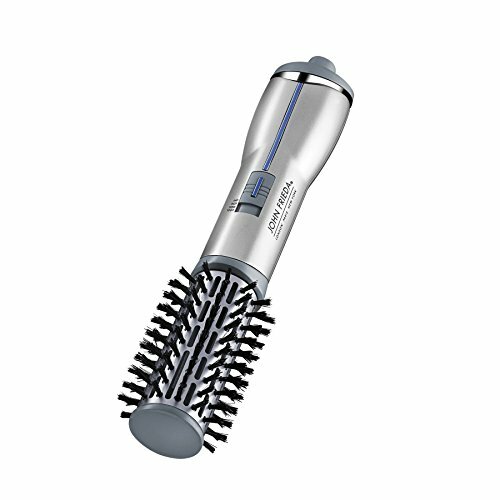 It generates more concentrated ions to protect hair from damage, for silky smooth results and gorgeous shine. 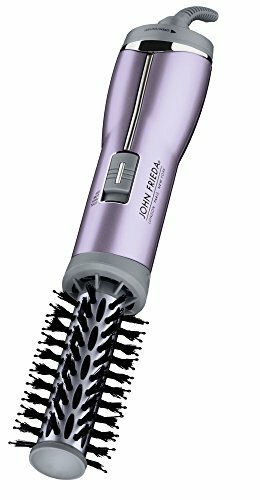 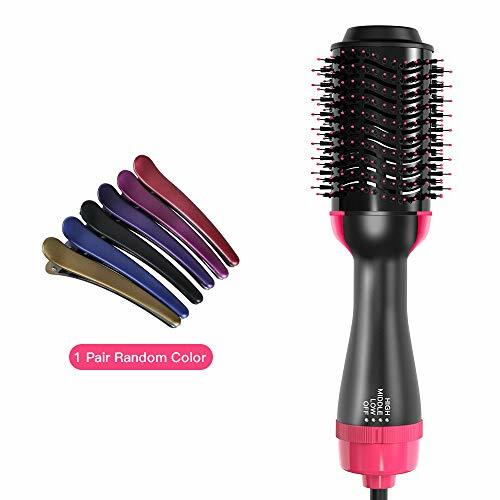 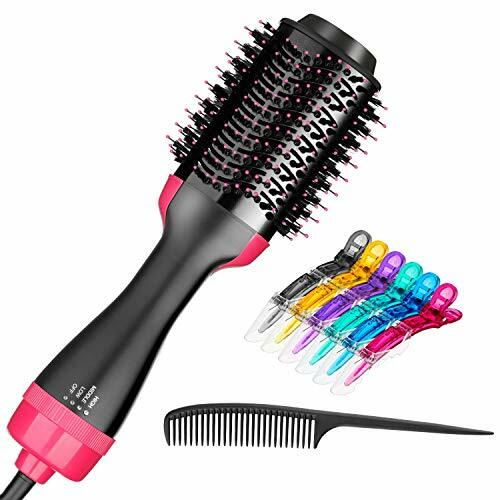 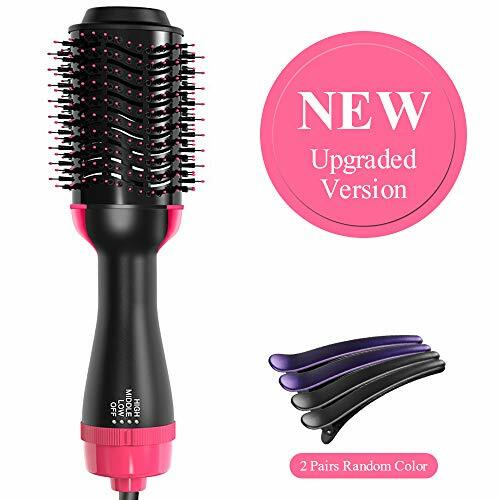 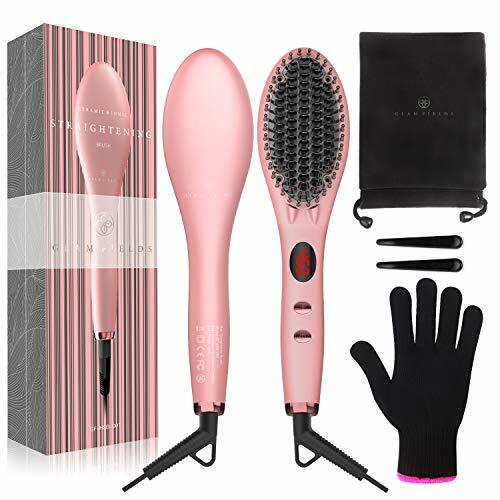 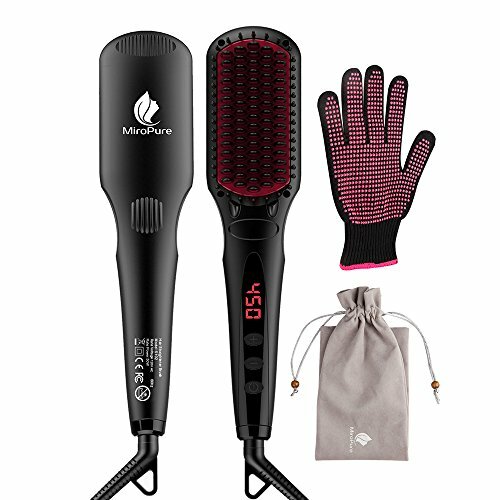 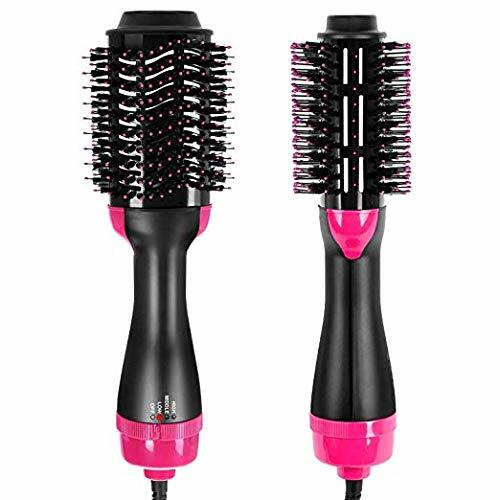 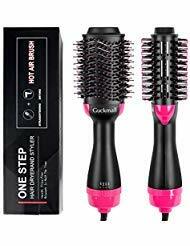 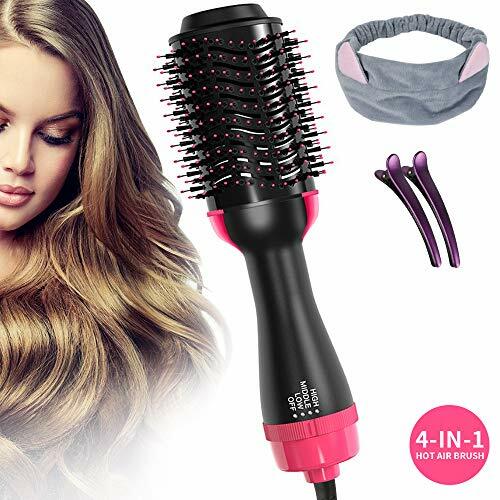 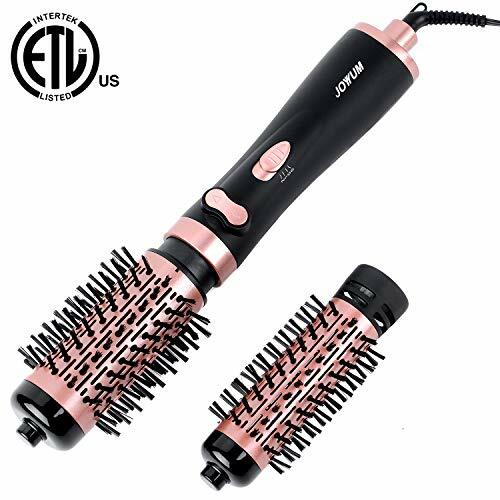 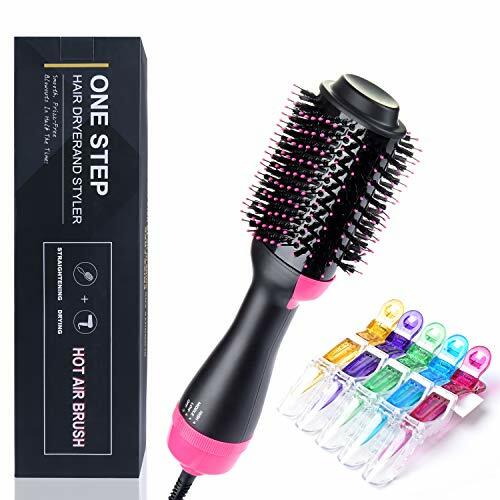 Hot Air Spin Brush rotates in both directions to add volume and shine; use with or without spin function, 1000 Watts Ceramic Tourmaline Technology. 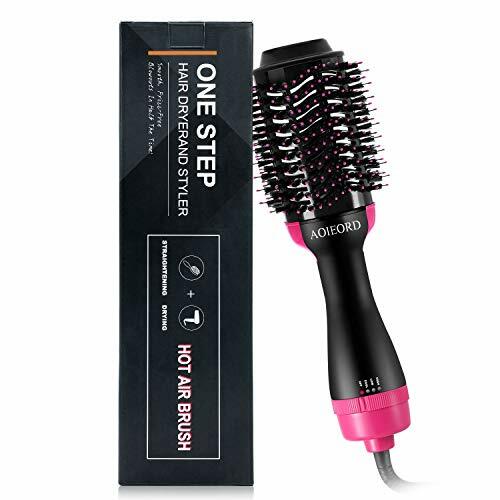 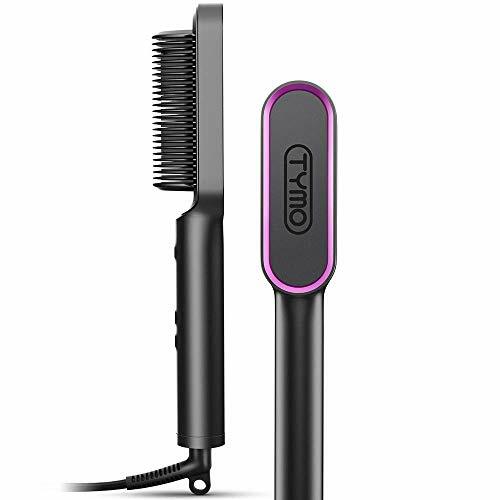 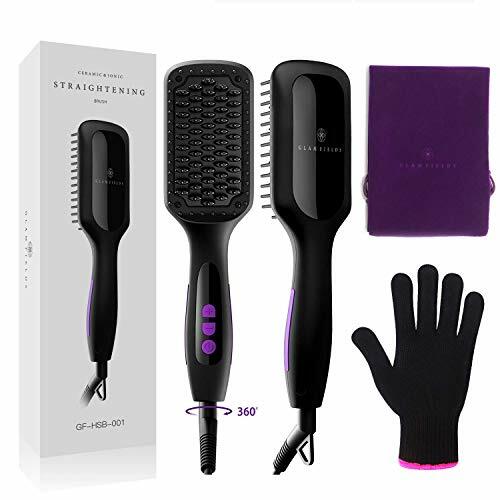 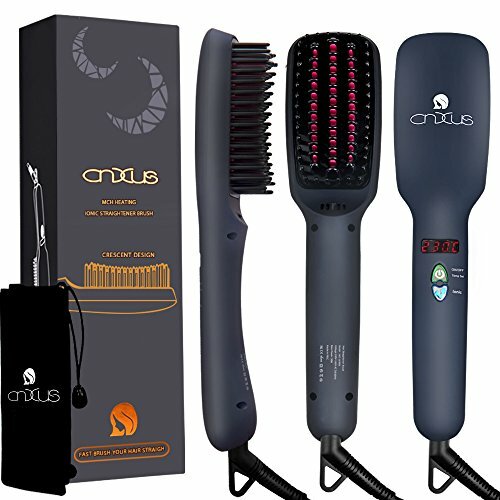 Tangle-free anti-static bristles, 2 Heat Settings ensures long-lasting, professional results and adjustable for all hair types. 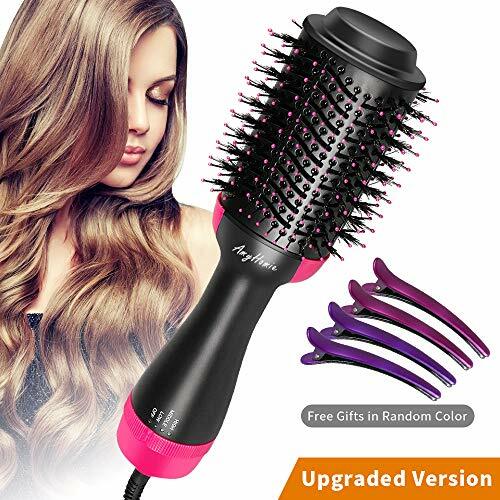 Every JOYYUM product includes a 1 year replacement warranty. 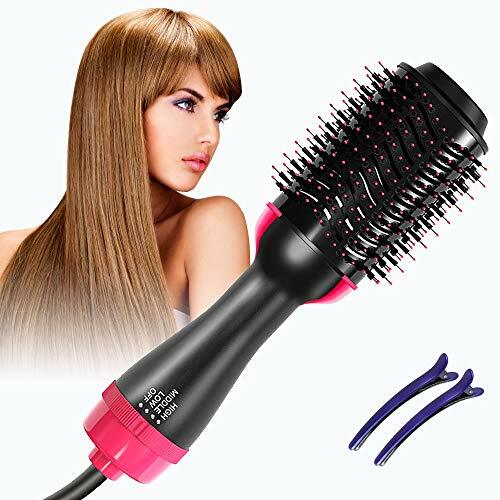 If you have any problem or suggestion, please contact us freely, we will provide friendly support for you in 24 hour.